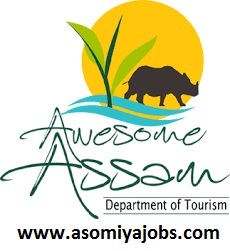 Guide of the Tourism Department, Government of Assam. Application will be reached on or before 17.01.2019 to the office of the Director of Tourism, Station Road, Guwahati-1. and ST will be applicable.